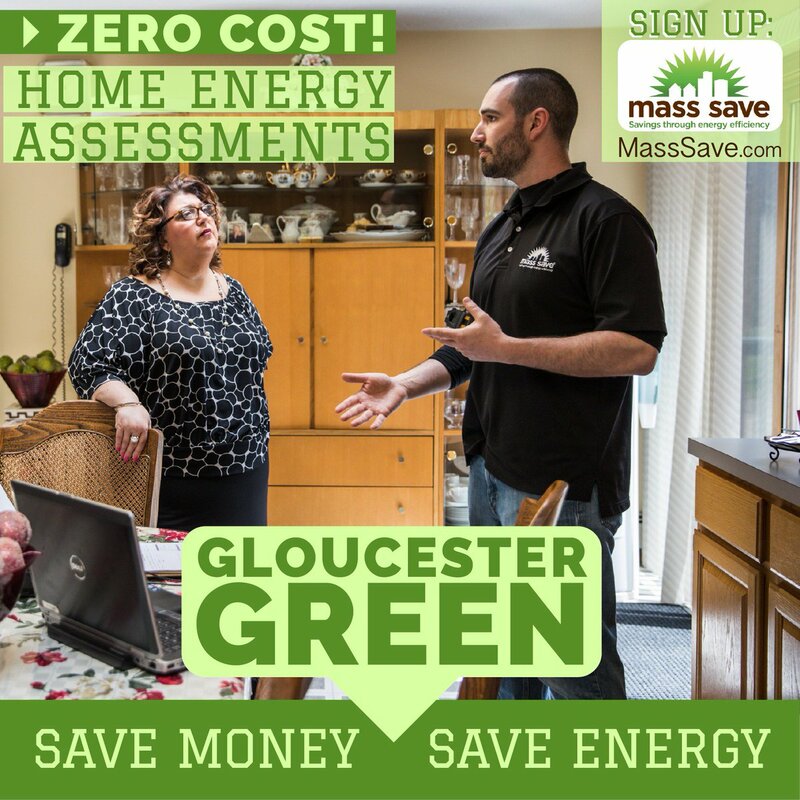 Get a NO-COST Home Energy Assessment Through MassSave... Sign Up Today! Gloucester and Cape Ann communities continue clean and green efforts to reduce our carbon footprint including energy efficiency programs like @MassSave. Great write up on Mayor @STheken's successful home energy assessment which inspired hundreds of citizens to sign-up. Watch the Mayor’s Home Energy Audit. Gloucester is Thinking Green. Earth Day is this month and Democratic Dialogue focuses on the Green Initiatives in Gloucester: electric cars, charging stations, going solar, wind power and sustainability. If you want to see how your home can become more energy efficient, you can now get some help through a program offered by the city of Gloucester and National Grid. Since 2009, city administrators have taken steps to reduce the carbon footprint for Gloucester, and help to make the city more eco-friendly. Now, the city is offering the same for Gloucester residents. Mayoral Initiative Helps Highlight Ways to Save Energy and Save Money, Including No-Cost Mass Save Home Energy Assessments. Help Gloucester Complete 1,400 Energy Audits This Year! Gloucester Green is a Mayor’s Initiative to reduce the City’s carbon footprint by helping residents save energy and save money. Gloucester residents interested in getting the free energy audit can visit www.masssave.com and sign up, or call 1-866-527-7283 to start the process. Once that process is completed, a Mass Save Energy Specialist will go to their home and perform a Home Energy Assessment, which can include a number of tangible benefits in addition to advice on making the house more eco-friendly.